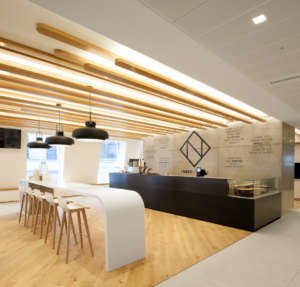 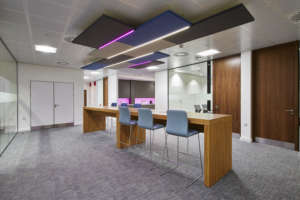 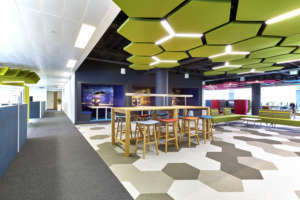 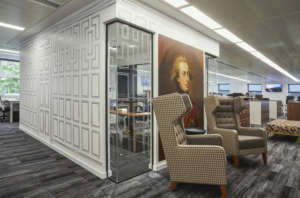 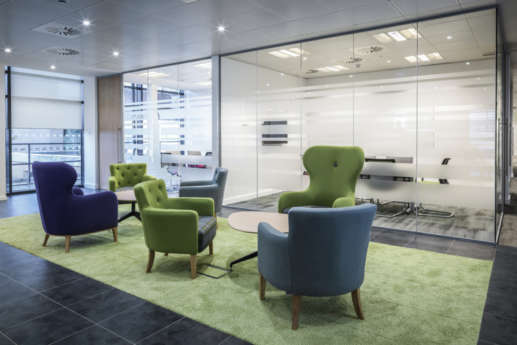 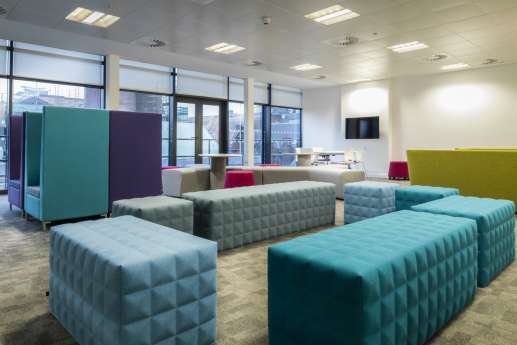 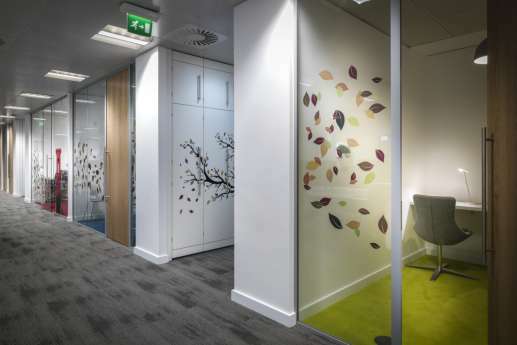 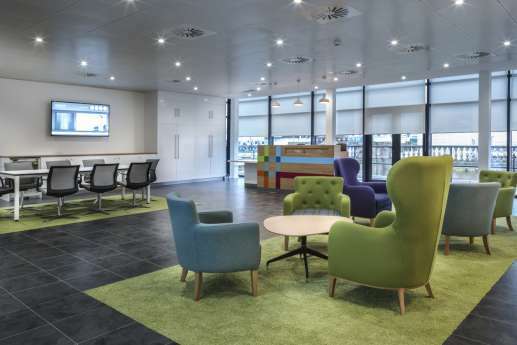 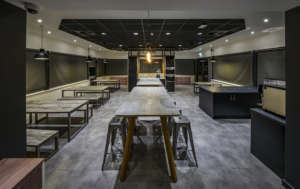 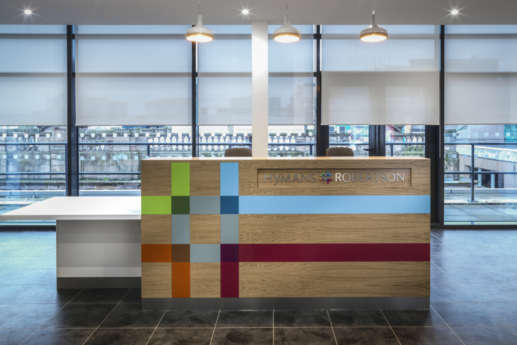 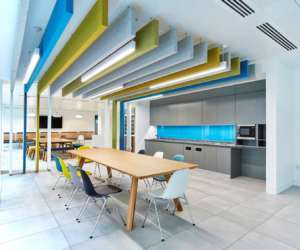 Pension experts Hymans Robertson asked us to design and build their new Glasgow offices, following a successful workplace consultancy exercise. 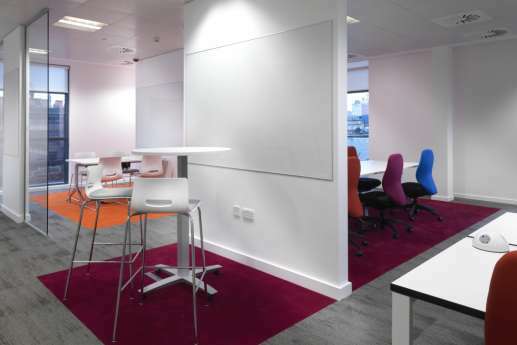 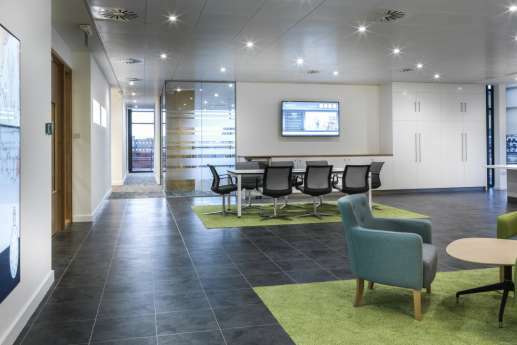 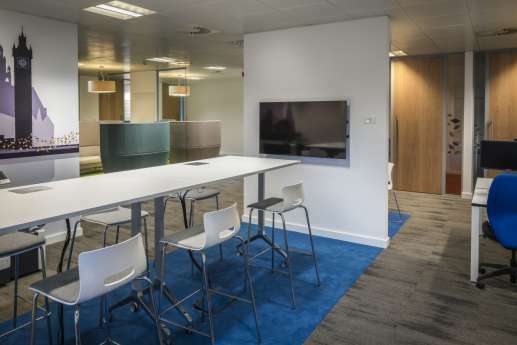 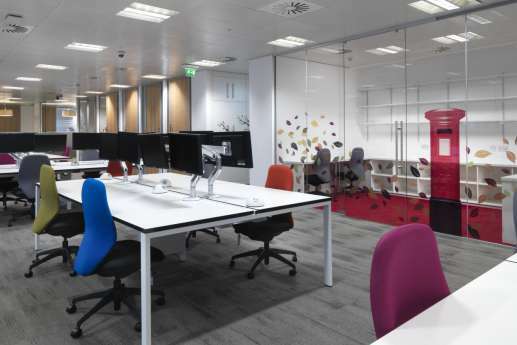 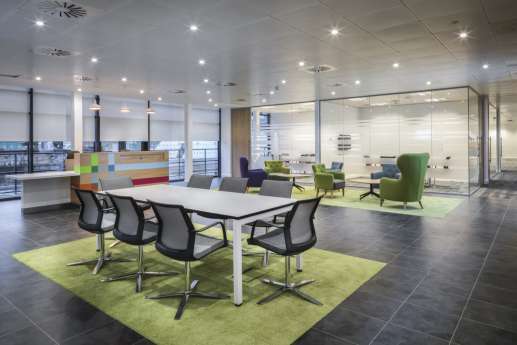 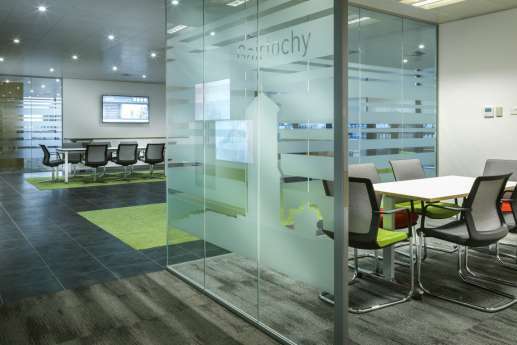 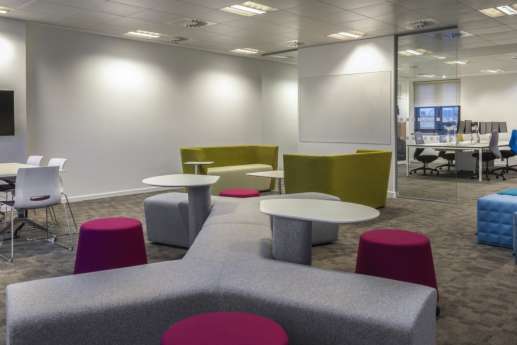 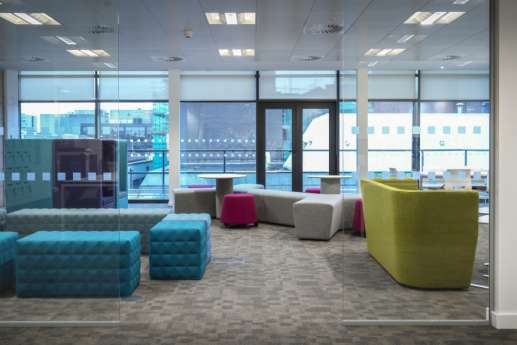 We fitted out an additional floor of their existing space in Glasgow, designed to accommodate more staff as the company grows. 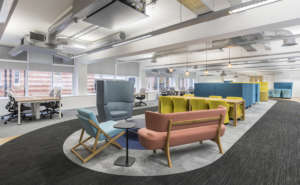 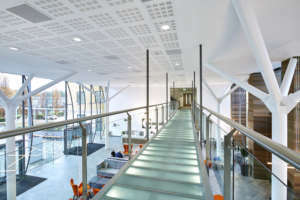 They were keen to adopt new, more flexible ways of working, so we worked with them to create and complete a design that would increase staff collaboration. 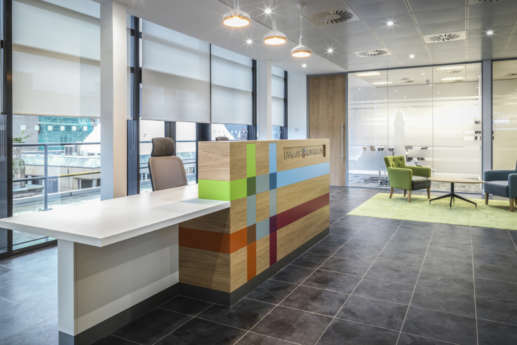 We also refurbished 11,000 square feet of the existing space on the 7th floor, including creating a new reception area and meeting suites, new furniture and flooring, and modifications to the existing M&E infrastructure.